Stevens delivered large wood veneer casework project to the University of Alabama in 2018. The project consisted of custom casework in Red Oak wood veneer. Project architect was Williams Blackstock Architects with Caddell serving as general construction manager. Stevens Advantage dealer, Garner & Associates, secured the project and provided installation services. Email your project images and details to Patrick Gibbons. Your project might be the next feature! View additional projects on StevensAdvantage.com. Photo credit University of Alabama and Caddell. Stevens has seven decades of experience crafting substantial casework to stand the rigors of busy commercial settings. We meticulously choose the best materials and components to ensure our products offer the superior aesthetic and outstanding performance customers expect from the Stevens brand. Our hardware has been tested and approved to warrant use in our casework division. The Stevens Twin Pin Shelf Support System (SA336PC) is engineered to virtually eliminate the necessity for any other type of standard and support clip system. It effectively solves critical issues surrounding applied or inserted metal systems, as well as other sidewall drilled systems, both steel and plastic. 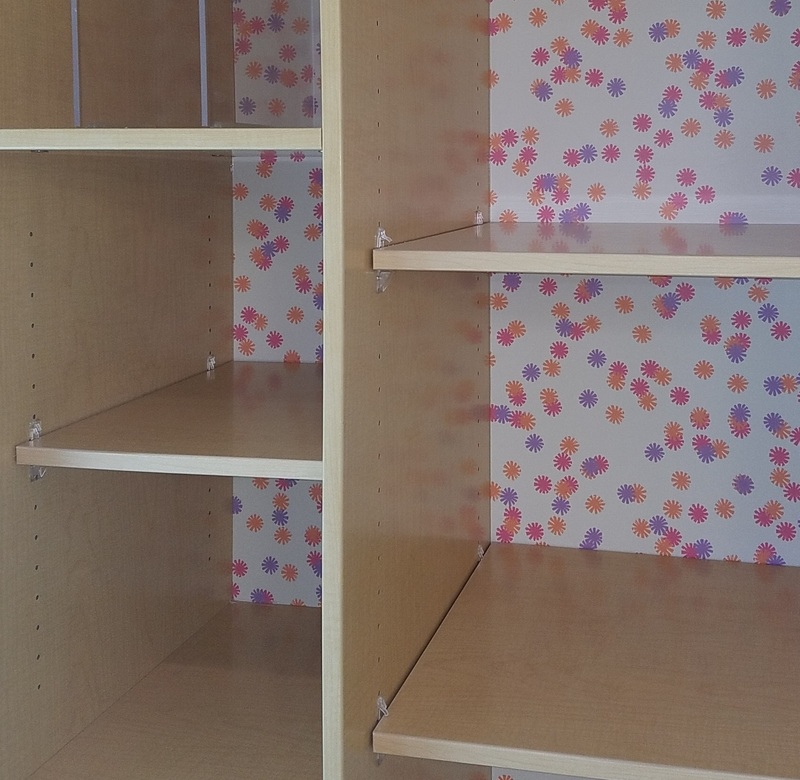 No tools or broken fingernails required to relocate adjustable shelves! Our expansion in Teutopolis is well underway with walls going up in recent weeks. The addition will house a new assembly line, increasing capacity. Stevens is actively preparing and planning for growth, with an eye to better serving our customers. Watch for more updates as construction gets underway! Additional photos available on our social media. Our team recently celebrated achieving Gold Level Donor status again in 2018. Throughout the year, our planning committee hosts several fundraising events along with a drive for payroll deduction pledges. Last year our staff of 500+ raised our personal best, a final total of $26,300. United Way of Effingham County supports 24 local partner agencies making our community a better place to live, play and work. We would be delighted to share your project photos! Submit photos to Patrick Gibbons. Please include one outside shot including the building sign, along with five to six interior photos.